Kiran and Shoji are products of College of Engineering, Trivandrum, one of the premier engineering institute in India. They graduated couple of years apart and rekindled the connection when they started working together at SAP. One day the friends were discussing the bad experience Kiran had at a dealership while shopping for a vehicle. 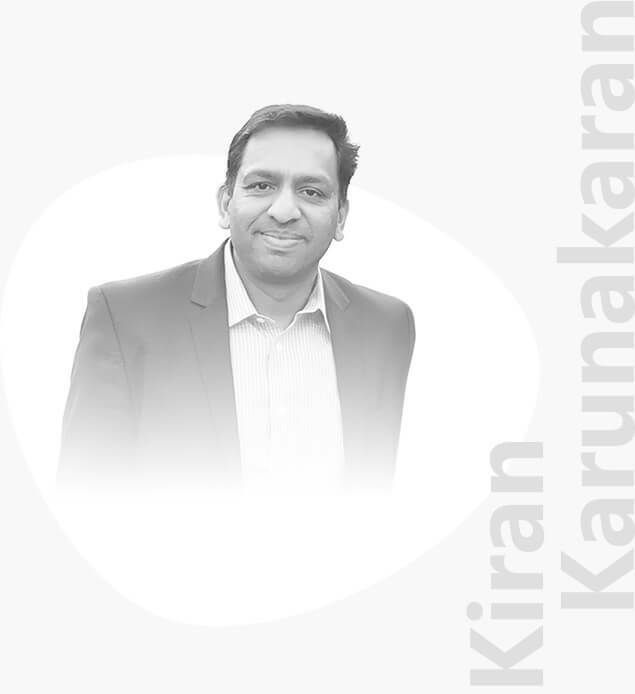 Being a product person, Kiran was adamant that there would be technological solution that could provide a better engagement experience for the customers. He approached Shoji and together they set out to build a customer engagement platform for dealerships. Along the way, they got help from progressive dealers and OEMs and rest is history. 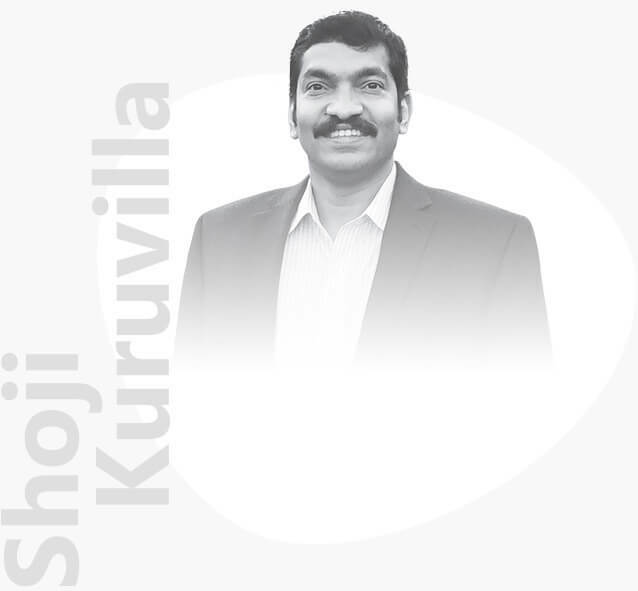 Kiran has extensive large-company and entrepreneurial enterprise and IT experience in general management, engineering and product management. Prior to starting TAGRAIL, Kiran was senior director for SAP responsible for product strategy, customer interfacing and market research. Shoji has extensive software development and engineering management expertise. Before cofounding Tagrail, he held senior engineering roles in SAP, Sybase. He has prior startup experience at AvantGo, ePocrates and holds software patents. 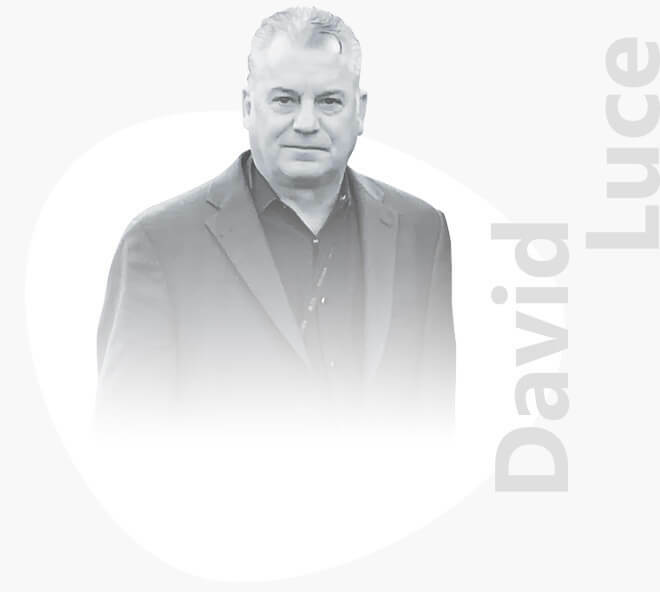 David is a veteran in automotive industry. His past roles include GSM, F&I director and GM at dealerships. He has worked in executive sales roles at Drive Motors, Market Scan and also ran a high line used car dealership of his own.